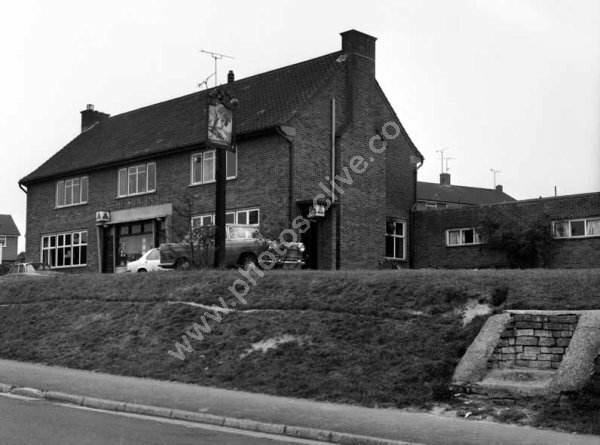 The Sun Inn, Monmouth Road, Yeovil, Somerset, BA21 5NL in around 1973 or 1974. The car in the foreground has the registration plate 812 DOT. For commercial use of this photograph please visit www.alamy.com and search for F7O4YA for a one-off print, please see below.